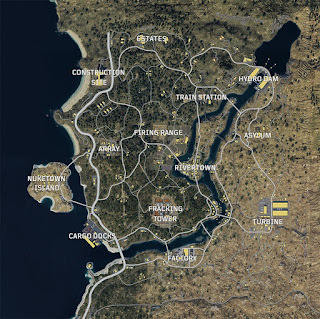 Treyarch has revealed the entire map for Blackout, Call of Duty: Black Ops 4's battle royale mode. Call of Duty tweeted , "Where are you dropping first?" along with a detailed image of the map, which features the largest map in Call of Duty history. 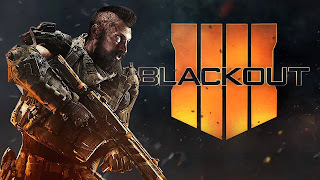 Check out the latest trailer for Blackout below. 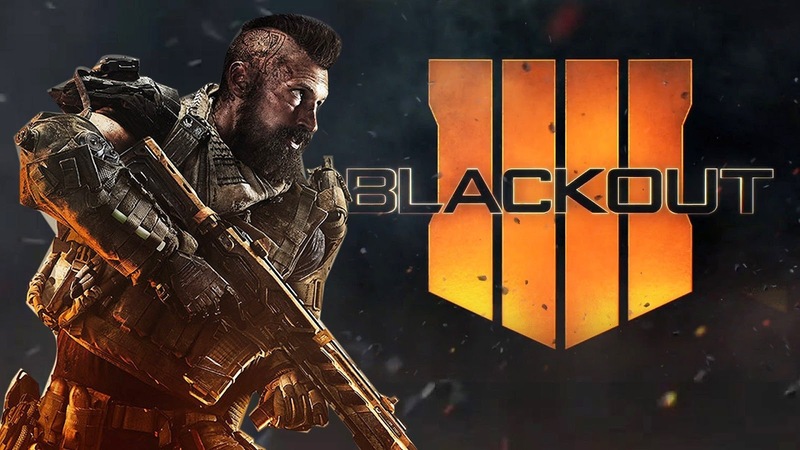 Call of Duty Black Ops 4 releases on October 12 for PS4, Xbox One and PC.